Unisex newborn outfit perfect for In Vitro Babies and Surrogate Babies! A perfect outfit for announcing your baby boy or baby girl to the world. 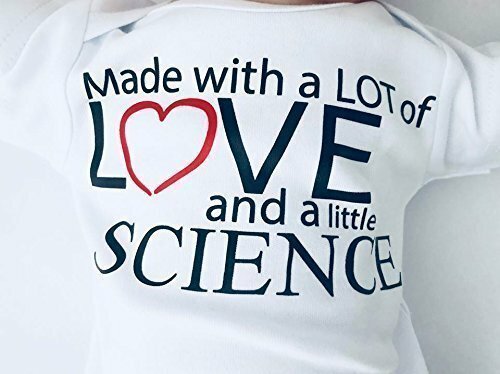 Our unique design is professionally printed on soft, breathable cotton so your new babies will be stylish and COMFORTABLE!